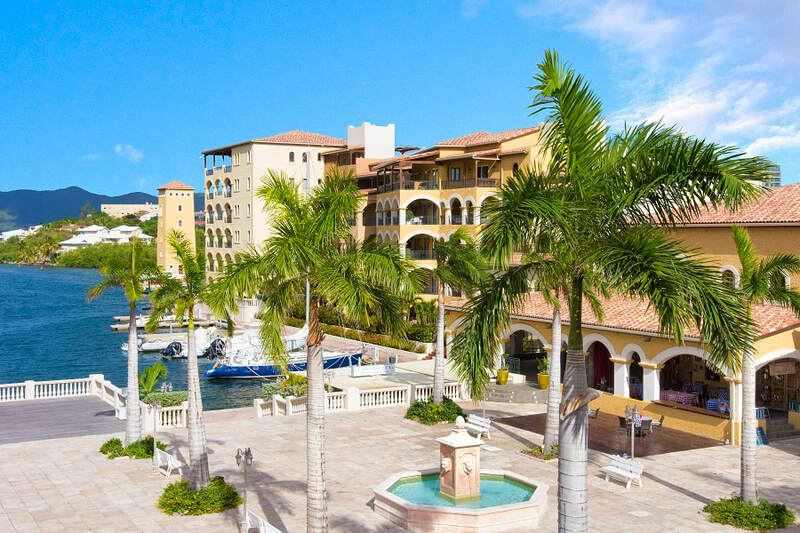 Plan a fun, luxurious, four-night vacation in this 1,400 square foot, 3-bedroom penthouse condo with private elevator on the beautiful island of St. Maarten. Donated by Jenny and Ray Lefebvre and SKY Luxury Rentals. Enjoy a ten-course dinner for twenty at EsterEv, a fine dining restaurant and chef's table concept inside Milwaukee's DanDan. Donated by Dan Jacobs and Dan Van Rite. Details here. This will be YOUR game: four courtside Bucks tix, BMO Club access to watch warm-ups, complementary adult beverages, small plate dinner & parking pass. Donated by Nik and Kelly Ivancevic and Midwest Fiber Networks. ​Set your sights with a lesson and round of clay shooting then enjoy a rustic, gourmet dinner at the private Kohler River Wildlife Club & Lodge for eight. Donated by Brian and Maggie Sewart, The O'Hare Wealth Management Group Merrill Lynch. Paddleboard, kayak or just relax by the water at this beautiful Elkhart Lake house that sleeps 11 and is only an hour from Mequon and minutes from Road America. Donated by Tom and Sheri Price. Sixteen of you will travel in a privately owned Bucky Bus to watch a 2019-2020 mens Badger basketball game from the Kellner’s Kohl Center luxury suite. Donated by Ted and Mary Kellner.